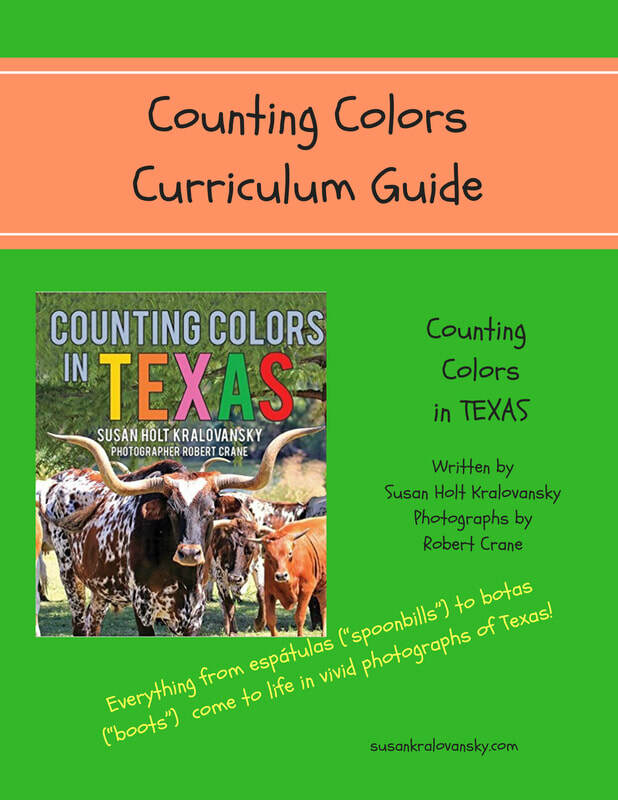 ​Learn colors and numbers with a Lone Star twist! 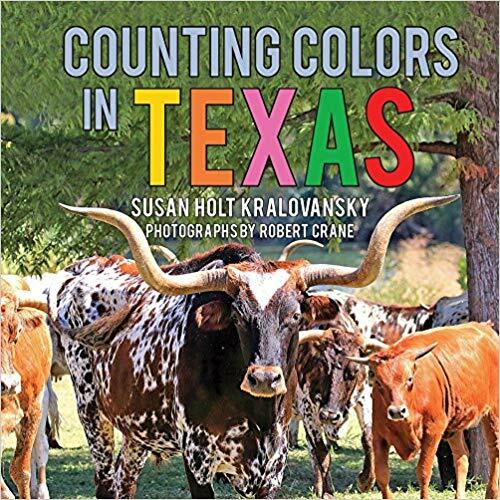 From one black horse to ten purple pinwheels, this book takes children on a colorful journey through Texas! Everything from four espátulas (“spoonbills”) to five botas (“boots”) to sixgarza (“egrets”) come to life in vivid photographs of Lone Star backyards and open fields. The beautiful photographs make learning colors and numbers in two languages as easy as uno, dos, très! Click here to download activity guide.